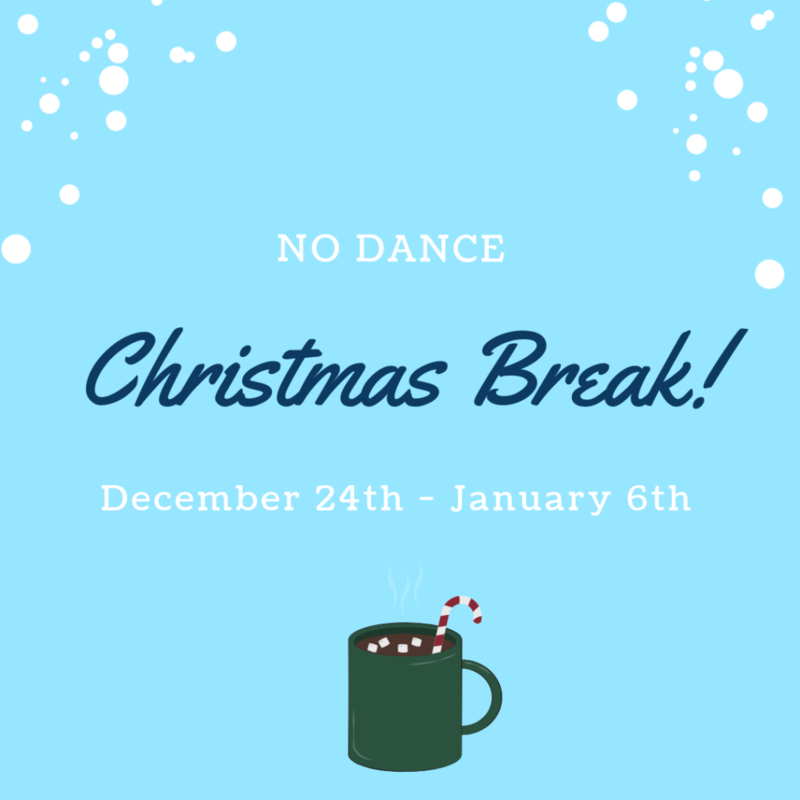 There will be no classes for two weeks due to Christmas break! Classes will resume on January 7. Have a safe and fun holiday!